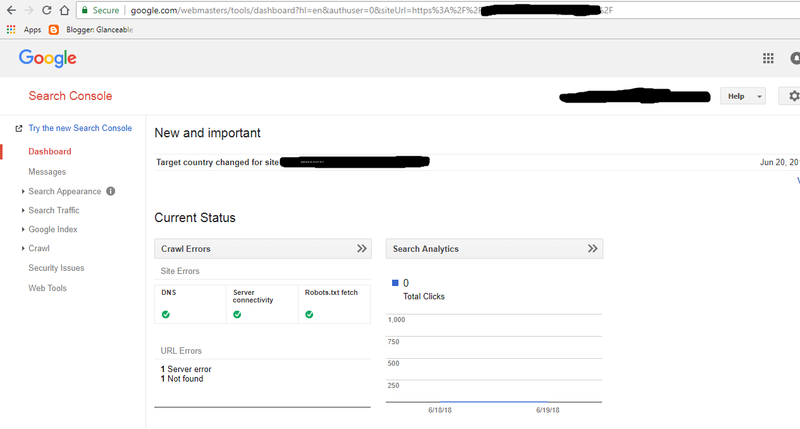 1) Visit Google search Console site here. 2) Now click on ADD A PROPERTY and enter the URL of your Blog then click on the ADD button. 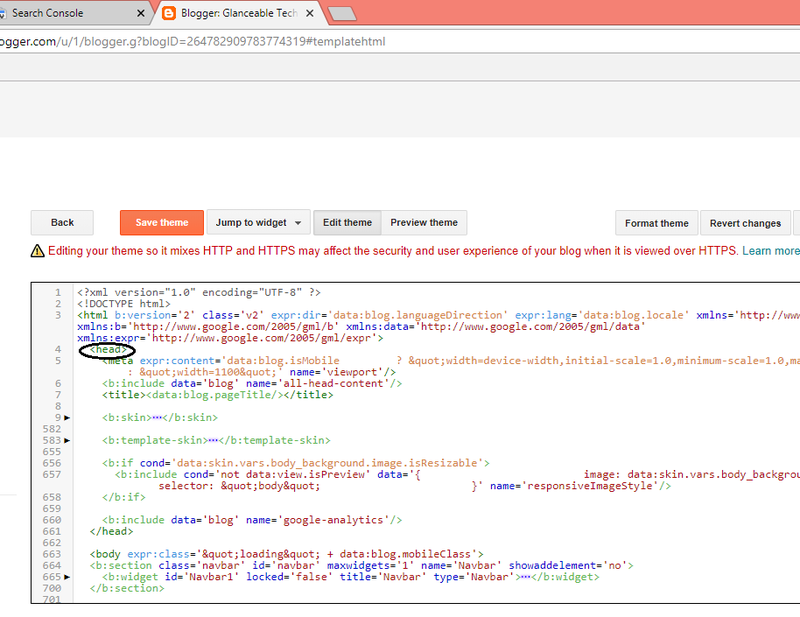 3) Next a window will appear asking you to verify your blog. 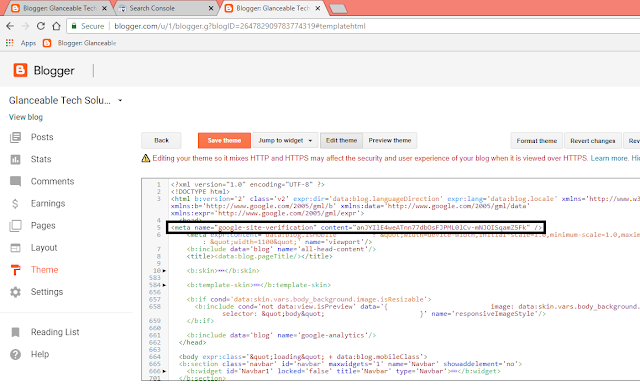 Click on Alternate Methods and select HTML Tag. 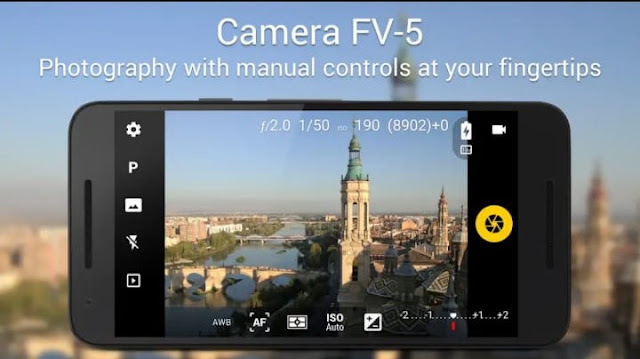 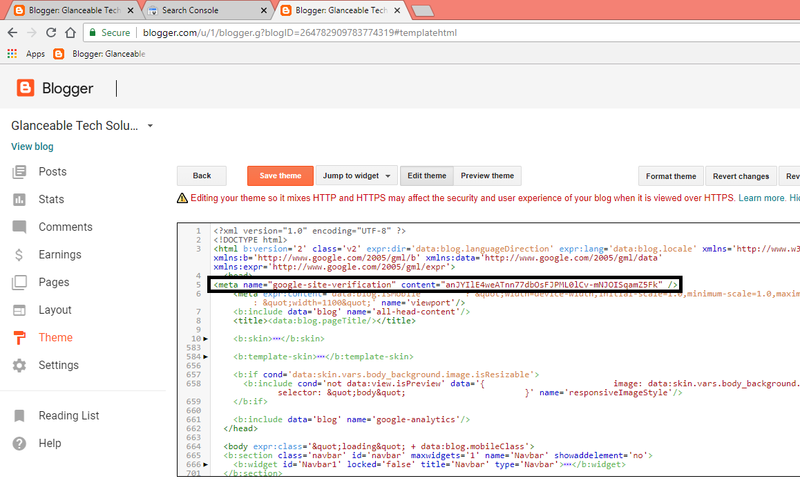 Now copy the link as shown in the picture below. 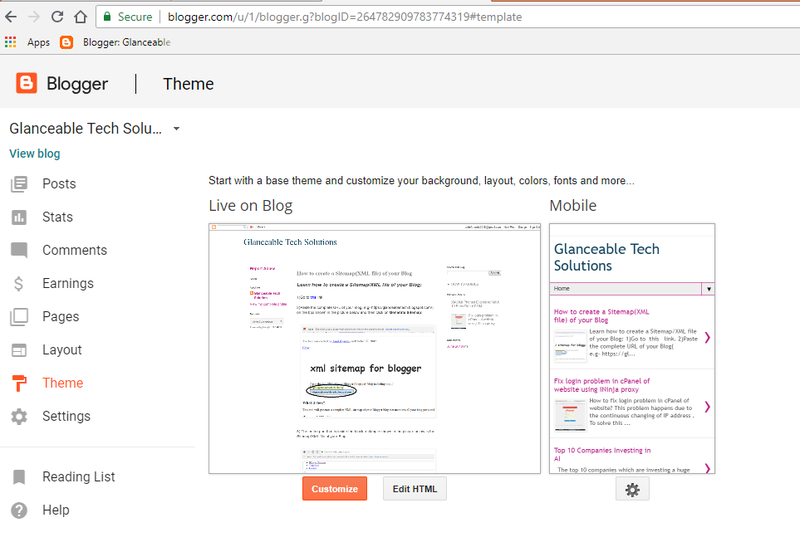 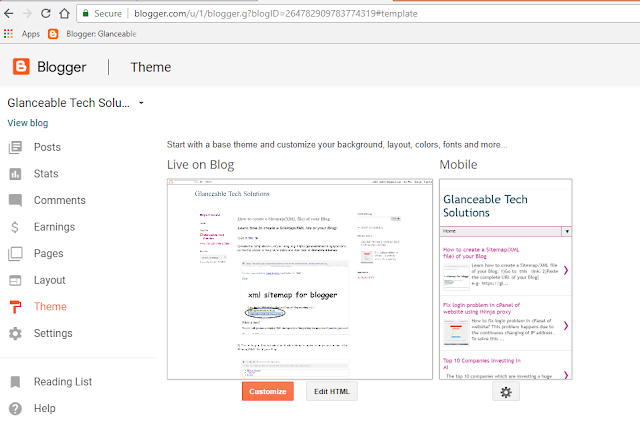 4) Now open your Blogger account and click on Theme. 5) Next click on Edit HTML and then under the <head> Tag paste the link that you copied earlier from google search console and click on Save Theme. 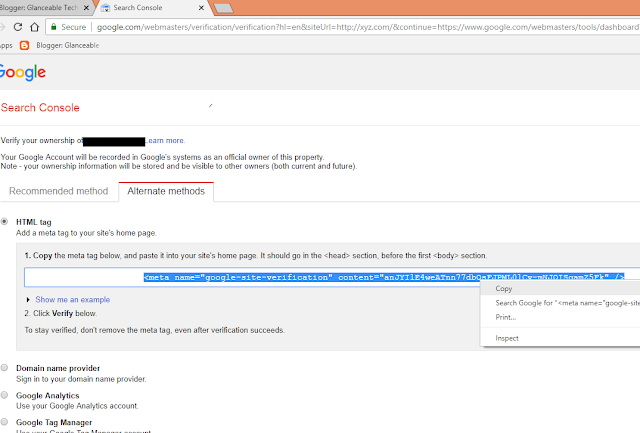 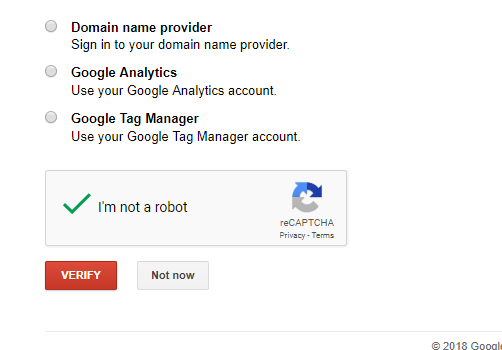 6) After saving the theme, go back to google search console and click on Verify. 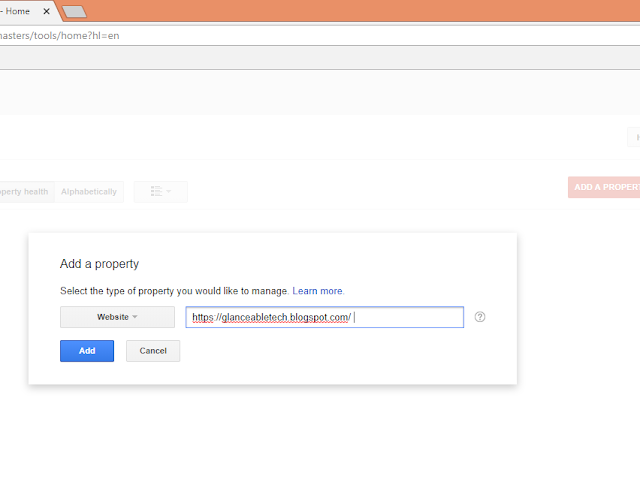 Congrats you have now successfully verified your Blog on Google Search Console.